We have been taught that oil is the enemy of oily skin but the truth is, certain facial oils are actually beneficial. You may be thinking why would you worsen your problem? It may seem counter-intuitive to fight oil with oil, but facial oils are no evil to oily skin. Certain face oils work on all skin type including the most sebaceous ones. They are amazing at keeping the skin hydrated and can work wonders on your skin problems. Oily skin may be caused by hormonal imbalance, and people with this type of skin tend to over-cleanse which forces the skin to create more oil to compensate. A high quality facial oil like Ayelli Pure & Organic Argan Oil is full of essential fatty acid and linoleic acid a natural nutrient that reduces the production of sebum responsible for breakouts and oily complexion/hair and thus restores the balance of your skin, leaving it clean and clear. Creams are typically water based and full of different ingredients. Oils are more pure and natural in form and thus more effective for skin in distress. Switching from a facial cream to facial oil can help your skin heal much more effectively from irritation, sensitivity and redness. High quality oils like Ayelli Pure & Organic Argan Oil are so pure and performing that you only need a few drops to hydrate the whole face. Besides, it also acts as a hydrating, anti aging and repairing oil, all at the same time so you do not need to use more products in conjunction with it. 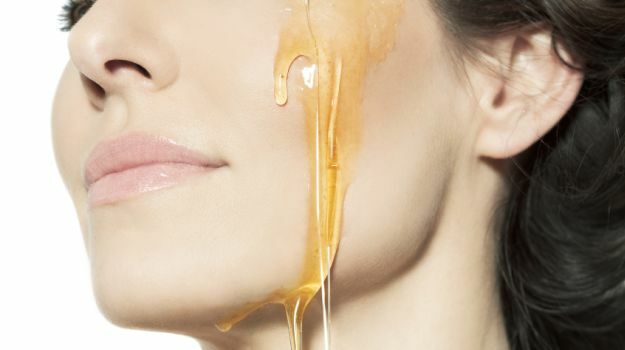 If you think of skin oil as the archenemy of clear complexion you may be missing out on a great skin remedy. A bottle of Ayelli Pure & Organic Argan Oil lasts a long time, and can be used all over the body. It’s purity also ensures that the skin instantly absorbs the oil, without leaving any sticky or shiny residue. Using facial oil may seem to go against everything we know but the right oil can make you more radiant, give you the necessary moisture and fight breakouts. How do you treat your oily skin? Comment below and share this article as a subscriber and you will receive our ultra-hydrating Argan cleansing bar worth $19 for FREE* Sharing is caring! Let’s chat!